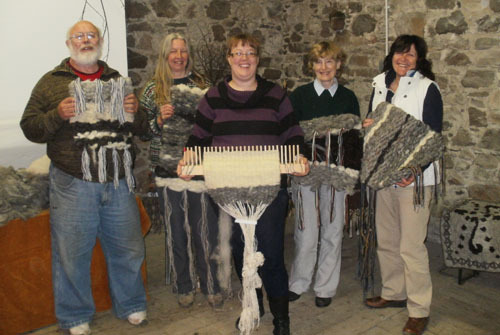 Come to the The Wild Wool Barn and learn traditional Crafts in traditional surroundings. 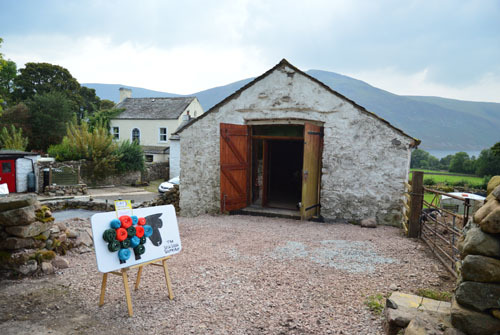 Working in the atmospheric 500 year old Barn you can learn the versatility of the Herdwick wool with Spinning, Weaving, Felting, Crochet and a host of other crafts. Tutor Susan Denham-Smith has many years experience teaching adult learners around West Cumbria, running the craft club at The Fox and Hounds pub in, Ennerdale Bridge, felt-making in schools, leading regular courses with The National Trust and in local galleries, working with learners of all ages and abilities. She is a qualified adult education tutor and is studying for the Guild of Weavers, Spinners and Dyers Certificate of Achievement in Spinning. Her courses are taught in the atmospheric Wild Wool Barn using many of the local materials she works with herself. At the Wild Wool Barn you can learn to work with Herdwick Wool in so many different ways. 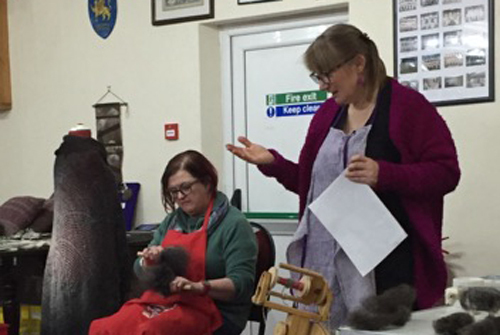 Spinning and Weaving Weekend Workshops – One and two day courses where you learning to spin, weave and rug hook. Courses are also available in Herdwick lace knitting, purse making, crochet and felting. Wild Woolly Wednesday Workshops – A relaxed craft and Craic club, on every Wednesday (not school holidays) exploring a new craft every month. 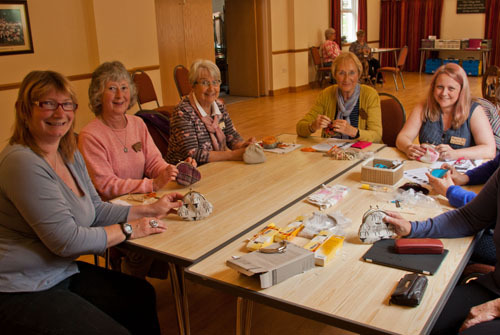 Make a purse, crochet mats, felted a phone case and create Herdwick felted Jewellery. 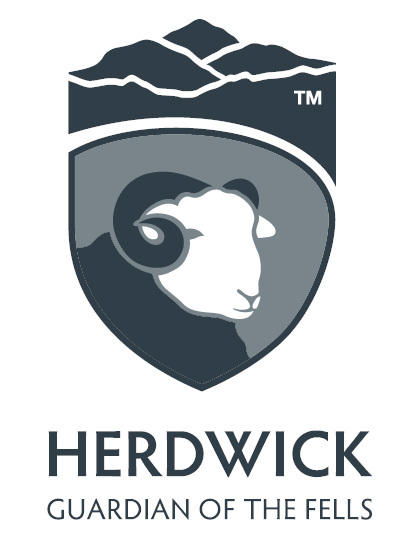 Herdwick Discovery Week - A week-long residential course learning how to take a raw fleece and turn it into an heirloom, rug/table covering. 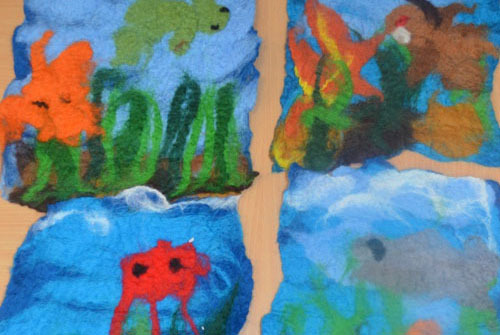 Inspirational hands-on courses for KS1 & 2 Art and Design, using Weaving and Felting to explore textile production and creative crafts. Come to the Workshop or can be delivered in school. A Talk for Community Groups, WI and Outreach. 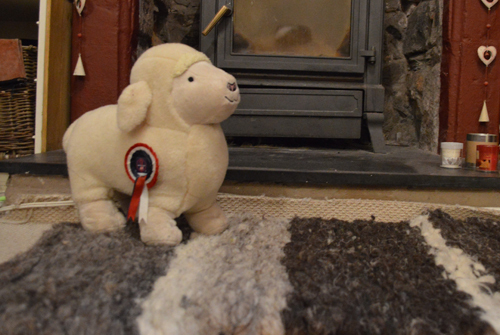 "Spinning Herdwick in Ennerdale - and why Beatrix Potter visited my bathroom". Parties/Design your Own- Courses. Want to organise an unusual themed party? Or tailor a course to your own requirements. Have fun making your chosen craft with your guests and then party on into the night overlooking Ennerdale water.